With the offerings from technology, there’s really no reason to forget someone’s birthday these days. Even Facebook makes a point to notify you when a friend’s special day has arrived. But, if you want an easier way to receive birthday reminders wherever you are, check out an app for your iPhone instead. 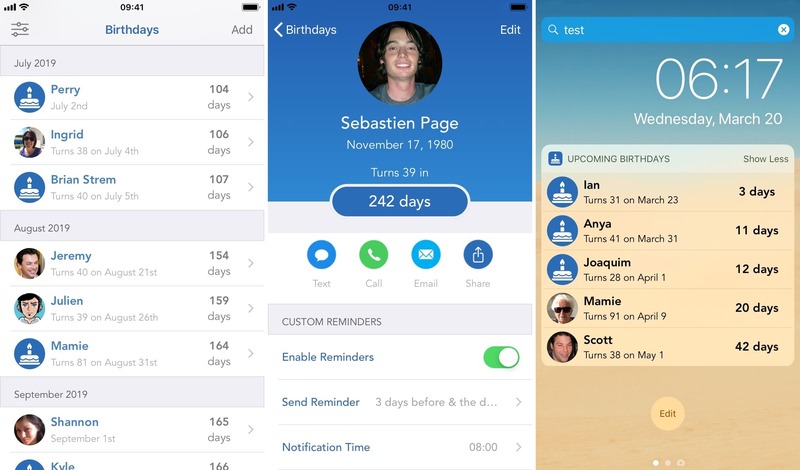 These are some of the best birthday reminder apps for iPhone that have just the features you need so that you never forget a birthday. Here are a few things we looked for when creating this list of the best birthday reminder apps for iPhone. 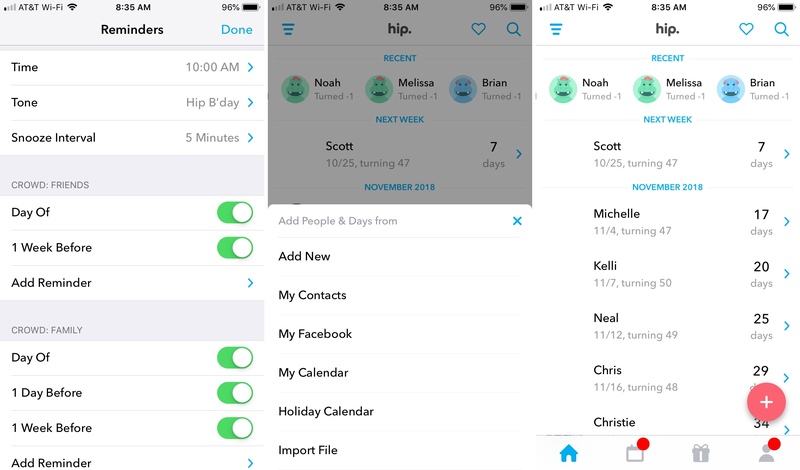 Contact or calendar importing: The easiest way to put all of your contacts’ birthdays into an app is with an import feature. Whether from your contact list or calendar, this makes adding those special days simple. Flexible reminders: Not everyone wants to be reminded of events at the same time of day. And, some even like reminders a day or two ahead of time so they can buy a birthday gift. Flexible reminders that let you choose when you want to be notified are ideal. Birthday Reminder & Countdown is an easy-to-use reminder app. 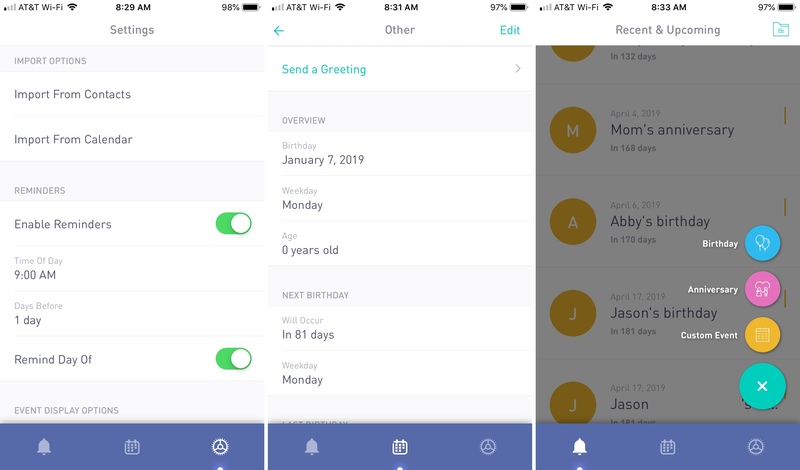 It lets you import your contacts, create custom birthdays, and provides the flexible reminders you need. Create custom reminders for specific contacts. Add a widget with a countdown of upcoming birthdays on your Today screen. Enable iCloud sync to backup your birthdays and sync them with other Apple devices. Birthday Reminder & Countdown is a nice and simple app for keeping track of upcoming birthdays. It lets you sync birthdays from your existing contacts and easily view who’s having a birthday and when. Cost: Free with an in-app purchase for the Plus version which lets you remove ads. For a birthday reminder app with extra features for sending birthday wishes and gifts, check out hip: Birthday Reminder App. 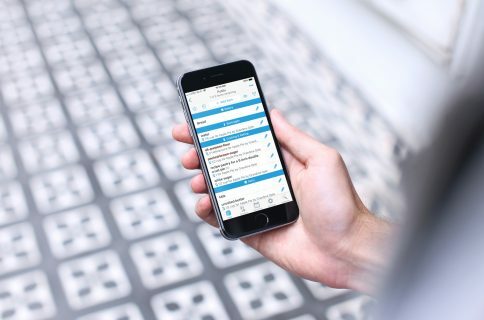 The app offers customizable reminders and syncing with your contacts, calendar, and Facebook friends. Add notes to your friends and family members to remember things they like, sizes, and favorite colors. 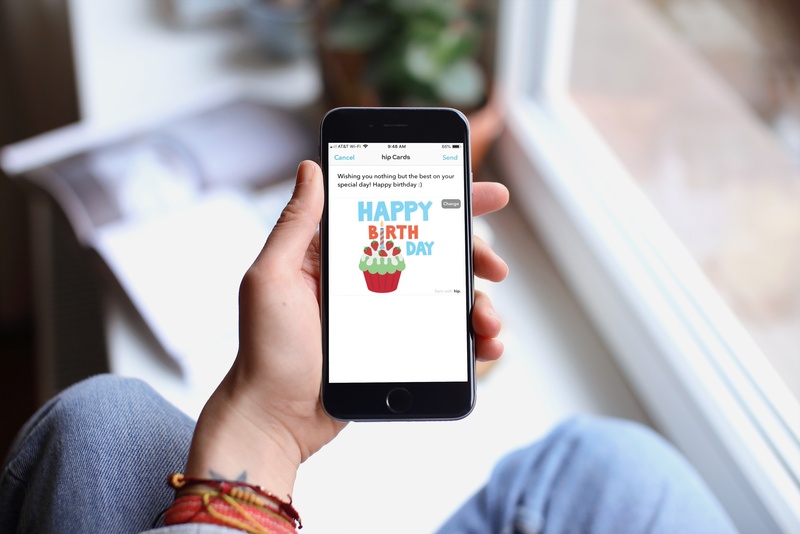 Send birthday wishes right from the app for calls, cards, gifts, flowers, balloons, gift cards, and more. Plus, you can set reminders for each type of gift. Filter and search for birthdays for friends, family, or coworkers. The hip: Birthday Reminder App is super easy to use, lets you import birthdays from various sources, and has cool extra features for wishing that special someone a happy birthday. Cost: Free with in-app purchases for hip PLUS! which gives you unlimited reminders, premium greeting cards, app themes, and ad-removal. Birthday Calendar + is one more terrific birthday reminder app to try with customizable reminders. The interface is nice and neat. With a tap, you can see upcoming birthdays, the calendar of events, or your app settings. Import from your contacts list or calendar and create custom events for one-off occasions. View birthdays and anniversaries on the calendar screen and tap for contact details. Check out celebrity birthdays and historic events that fall on the same date as your contact’s birthday. Birthday Calendar + provides the basic features you need to remember everyone’s birthdays in a easily viewable way. Cost: Free with an in-app purchase to upgrade which gives you unlimited events and removes the ads. A birthday reminder app that you can pop onto your iPhone gives you an easy way to remember every birthday for your friends and family. Each of these options is available for free and offers extra features if you’re interested in an in-app purchase. So, give them a try, see which one you like best, and let us know! And, for additional tools to make your life easier, check out our iPhone apps section.